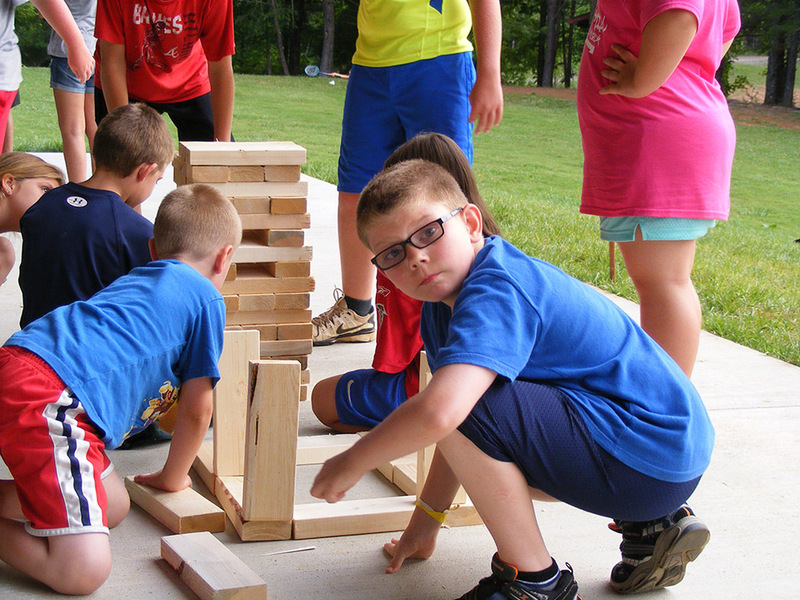 Mountain Fellowship Camp is a 501(c)(3) non-profit ministry that exists to glorify God by providing an affordable place for Christ-centered fun and fellowship in a rustic outdoor setting. All donations are tax deductible. Make a one-time donation, or schedule a recurring donation. God has been and continues to be very gracious to Mountain Fellowship Camp. We are so blessed to be stewards of such a beautiful place and we desire your partnership. We operate on faith and have purposely kept our fees as low as possible. The bottom line is that we could not continue to operate without you. From the very beginning it has been our desire to partner with the local church and other Christ-centered organizations and individuals. We feel that through this partnership we all grow in our relationship with Jesus Christ and with each other. We hope that you will consider joining in this partnership with us. The 400 Club is the primary method by which we reach our annual financial needs. Each year approximately 800 – 1000 children, youth, and adults come to Mountain Fellowship Camp and many of them accept Jesus as their Lord and Savior. In addition to those salvations relationships are started and/or strengthened, people are encouraged and re-energized, and families are drawn closer together. Being a part of The 400 Club is a way for others such as YOU to get involved and be a part of what God is doing at Mountain Fellowship Camp. The 400 Club is made up of 400 Individuals, Churches, Groups, Organizations or Businesses committed to giving $400 or more annually each year equaling $160,000 annual funding for the camp. That’s just a little more than a $1 a day and $33 a month. The 400 Club allows us to achieve our financial goals of putting 1/3 of our funds towards Operating cost, 1/3 towards Improvements, and 1/3 towards Sponsoring individuals or churches that might not otherwise be able to afford camp. 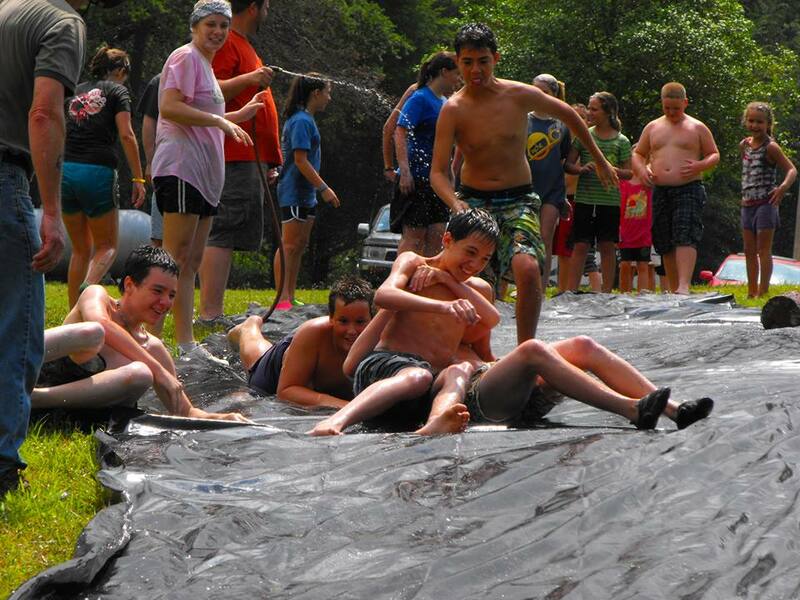 The first and greatest is knowing that you are a part of what God is doing at Mountain Fellowship Camp. Secondly, you will receive regular updates through newsletters and/or emails keeping you informed of what is going on at camp. Thirdly, your name or the name of your group, organization, church or business will be posted at the camp and in our Newsletter. Fourthly, all members will receive an invitation to “The Annual 400 Club Benefit Dinner” held at the camp each Fall. We ask that you or your organization would prayerfully consider partnering with Mountain Fellowship Camp by joining The 400 Club. Just a little more than a $1 a day, $33 a month, or $400 a year can make a HUGE difference in someone’s life.